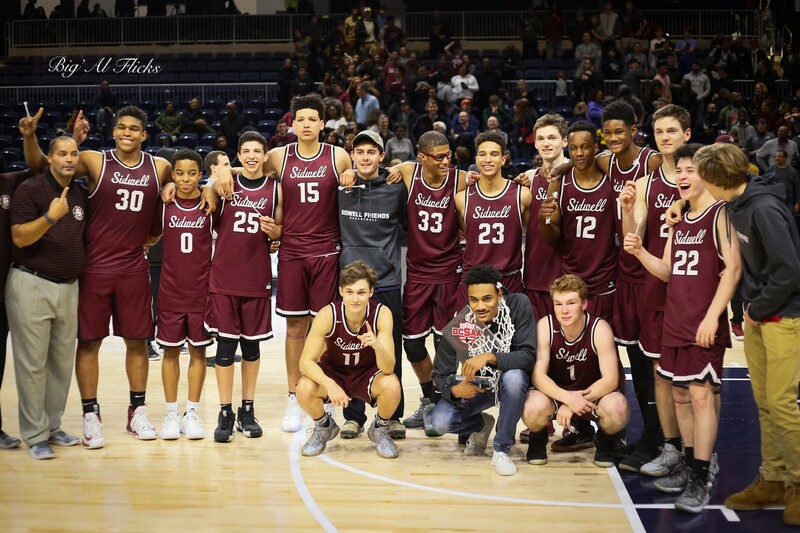 The District of Columbia State Athletic Association(DCSAA) Championship ended with one for the ages as Sidwell Friends upset Woodrow Wilson. 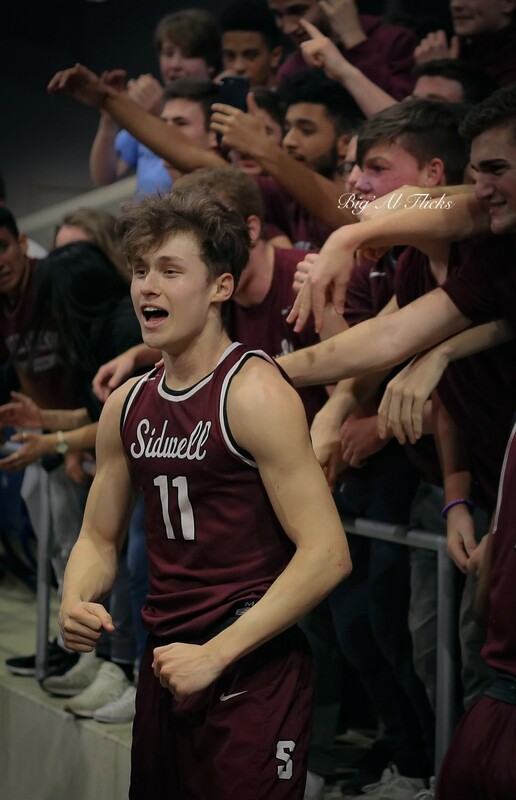 The overtime thriller came down to the final shot, which allotted Sidwell its first ever State Championship in school history. The third seed Sidwell Friends team tiptoed through the state bracket only beating the teams in the previous rounds by a marginal average of 3 points. Their quarterfinal match-up consist was against the number two team in the DCIAA McKinley Tech, behind the deadly backcourt of Daniel Allen and Tervondre Williams. That game ended in a down-to-the-wire overtime winner to a score of 39-37. Senior guard for Sidwell, Jason Gibson ended that contest with 16 points, punching their ticket for the next round match against Washington Catholic Athletic Conference (WCAC) powerhouse, St. John’s College High School. Behind standout players, such as Virginia-commit Casey Morsell and top 150 players in the junior class Darius Maddox, the 2019 WCAC Championship runner-up Cadets previously beat conference rival Gonzaga in the DCSAA quarterfinals. Much like the game before, Sidwell in a small marginal fashion beat St. John’s 53-49. Gibson went off for 28 points, expecting to face the last year champions, Woodrow Wilson. 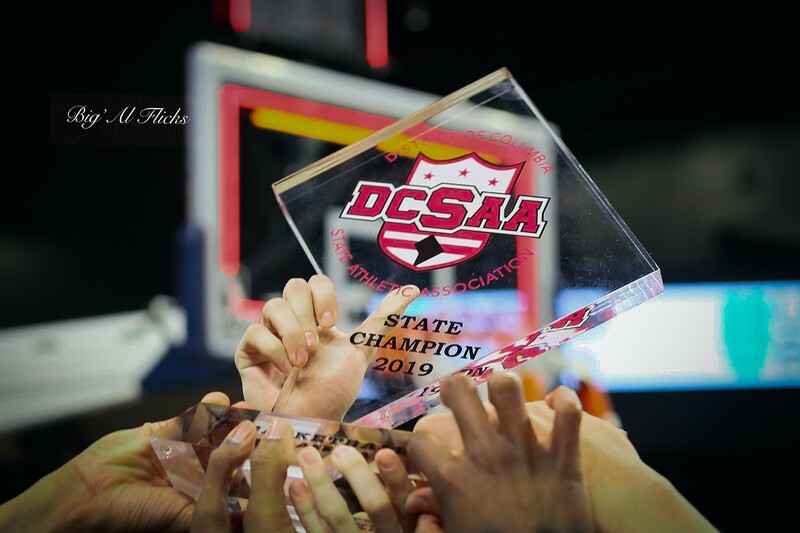 The 2019 District of Columbia Interscholastic Athletic Association (DCIAA) Champion Woodrow Wilson Tigers, came into the championship game, undefeated in league play, and the number one seed in the championship festivities. DCIAA Coach of the Year Angelo Hernandez led a squad containing 4 Division I potential athletes, such as the Mitchell twins–Mekel and Mekhi Mitchell (both committed to the University of Maryland), Jay Heath (committed to Boston College) and Dimingus Stevens (top 100 player in the junior class), through a season without losing to any team (including private,public and charter schools) in the District. The game was a rather close one through all four quarters containing 8 ties and 10 lead changes. Baskets were traded back in a call and response manner. 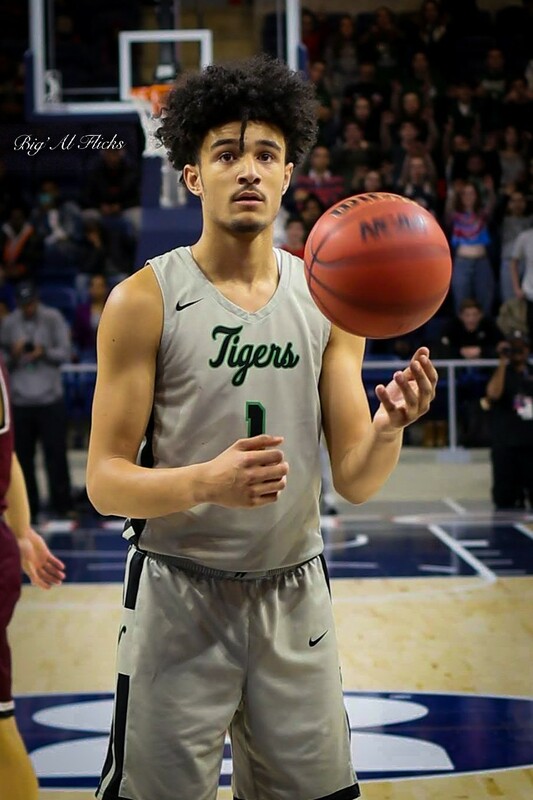 It was as if everytime Wilson got a basketball in transition or a high percentage shot, Sidwell would respond with a three-point shot on the other end. Stevens went for 10 straight including 2 threes and a rim-rocking dunk in transition. Despite the erratic run by Stevens, Wilson was still down by two to a score of 27-29 at the half due to an ironic preview buzzer beater three-point shot made by Dean Mazlish. The nail-biting of a second left the crowd at the edge of their seats and nearly standing during the duration of regular. Out of the 8 ties and 10 lead changes, 6 of both categories came in the second quarter. Gibson exploded for 15 points in the second half, 24 on the game, and unfortunately ended up fouling out on late in the 4th. Likewise to Gibson senior point guard Carlos Dunn, both Mekhi and Mekel Mitchell fouled out midway through the fourth–only being held to 10 points and 11 rebounds. With both their starting point guard and their 6’9” twin brother frontcourt being removed from the game, Wilson was forced to go deeper into their bench forcing them to play “positionless basketball”. Wilson was outscored in the 4th and OT by a score of 25 to 17 and gave up a total of 14 turnovers, giving Sidwell a total of 12 second chance points. In the dwindling moments of overtime, Stevens was fouled on a 3-point attempt, allowing him to make 3 free throws (which tied the game), and received a fastbreak attempt which gave them a two-point lead. With 6.9 seconds left in overtime, Coach Hernandez called a timeout, giving him a pumped Tigers team in team huddle. With the final seconds left in overtime, Mazlish, once again with the ball towards the end, dribbled past half court with senior guard Romaro Hutchinson tightly guarding him, stepped backs with only the fewest of seconds left on the shot clock and buried the triple, crowning his team to be the DCSAA Champions. With Dimingus Stevens’ final run-away layup, he totaled up 24 points along with Jay Heath contributing 17. Despite not scoring, Stanford football commit Walter Rouse contributed a huge part of the championship success as far as defensive rebounding and defensive presences. The 6’7” Forward won his first state championship game between both sports as a dual athlete. Although fouling out late in the fourth, Jason Gibson finished with 24 point and was crowned the MVP of the game. This one accolade adds on to his hefty resume, including scoring 1,502 points, Mid-Atlantic Conference Champion, DMV freshman of the year, and many more.